Dominican College and its Board of Trustees have named John Gallucci, Jr., MS, ATC, PT, DPT, President and CEO of JAG Physical Therapy, as Dominican College’s 2018 Person of the Year. Gallucci will be honored at the 46th Annual Grand Reception on Sunday, April 29, 2018 at 3 p.m. at the Palisadium in Cliffside Park, N.J. In addition to his work at JAG Physical Therapy, Gallucci sits as the Chair of the New Jersey Council on Physical Fitness and Sports and is the medical consultant for Major League Soccer (MLS). Prior to opening JAG Physical Therapy in 2005, Gallucci served as the Program Director of Barnabas Health’s Sports Medicine Institute. He is the former Head Athletic Trainer of the New York Red Bulls MLS team and is a sports medicine consultant for professional athletes in the NHL, NFL, NBA, and MLB. He has also worked in the athletic departments of Columbia University, New York University and Long Island University, and has been a clinical instructor at Dominican College, Columbia University, Seton Hall University, and Rutgers University. As a popular motivational speaker and business coach, Gallucci has presented for a wide variety of companies and media outlets, including ESPN, Fox 5, PIX11, Horizon Blue Cross Blue Shield, the Federal Bureau of Investigation and UPS. Always looking to give back to the local community, Gallucci has been active in a number of philanthropic endeavors. He has taken on a leading role in fundraisers for the Valerie Fund, the Arthritis Foundation, the American Cancer Society, and the Leukemia & Lymphoma Society. In addition, he supports more than 100 high schools, college programs and athletic clubs throughout the Tri-State Area. Gallucci was a 2017 Ernst and Young Entrepreneur of the Year Regional Award Winner and has been featured as one of the “20 People to Watch in Health” by 201 Magazine. He released his first book, “Soccer Injury Prevention and Treatment” in May 2014. His second book, “Play Ball: Don’t Let Injuries Sideline You This Season” is set to release on May 1, 2018. 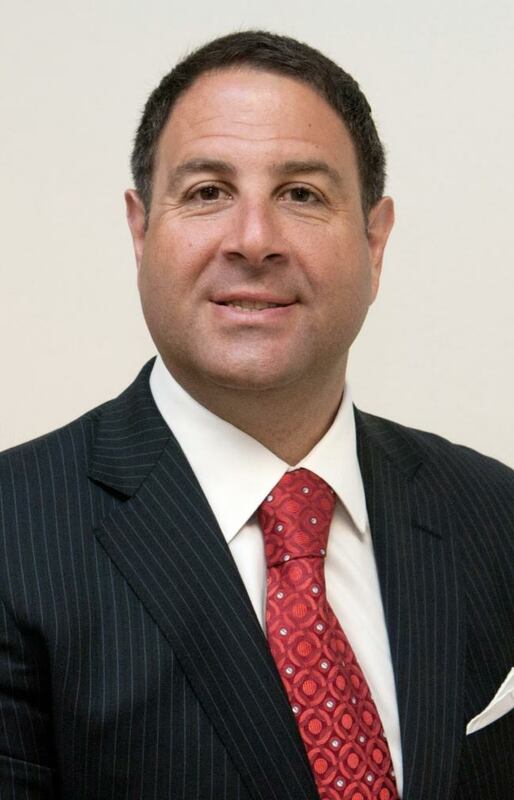 Gallucci received a bachelor’s degree in political science from the College of Staten Island and a master’s degree in athletic training from Long Island University. He completed his education at Dominican College by earning a master’s degree in physical therapy in 2004 and a doctorate in physical therapy in 2007. Tickets to the Grand Reception honoring Gallucci can be purchased at dc.edu/grandreception2018. For additional information, please contact Mary Lichtman at 845-848-7406 or mary.lichtman@dc.edu.